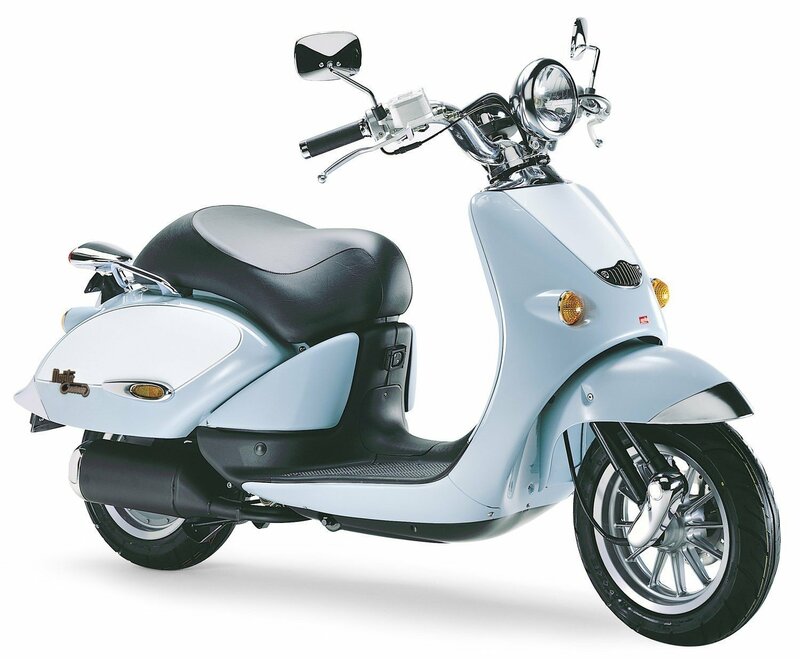 Year : 2004 , Category : Scooter , Type : 149.58 cc, air cooled, single cylinder, 4-stroke , Bore x stroke (mm) : 62.5 mm x 48. NOTE: On this page you will find ONLY Aprilia Mojito Custom 150 2004 motorcycles specifications specifications and details. We don`t sell this product.